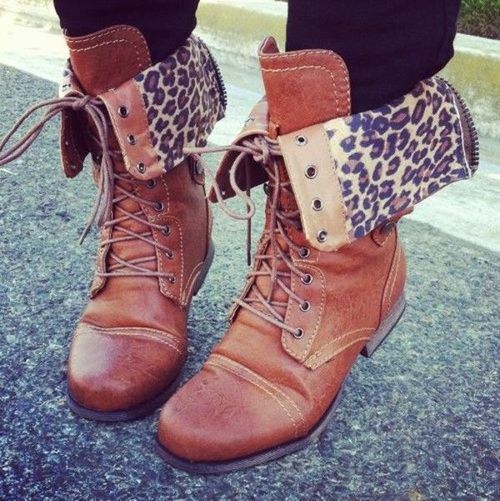 The most important part of your fall wardrobe is some fabulous footwear. 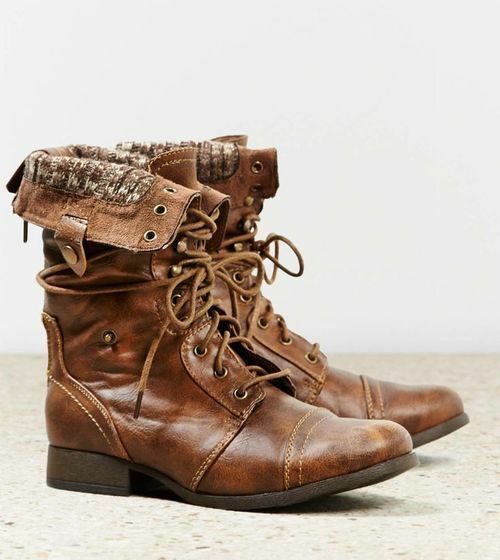 Since no fall look is complete without a pair of amazing boots, this week brings us to rocking a pair of lace-up combat boot. 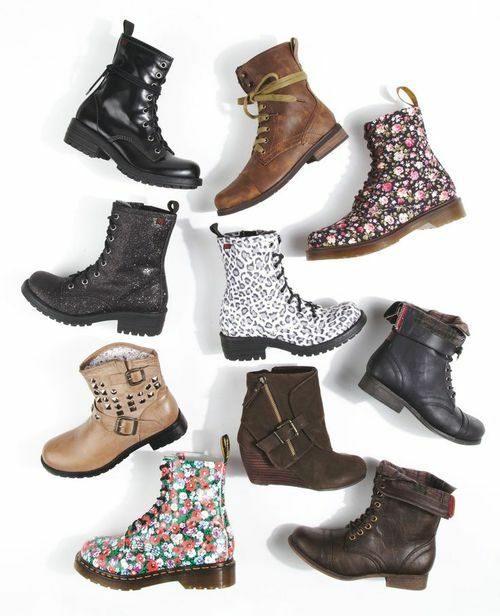 Whether you’re preppy and proper or the punky/hipster type, a pair of combat boots is your perfect winter option and any type of gal can pull this look off. It’s not only one of the coolest looks of the season, but also a timeless staple you’ll be able to wear for years to come. Check out these looks I have gathered up below that will leave you ready for the cold.